Smartphones are no more the basic devices that are only used for calling, texting and browsing the internet. They offer much more than that. One of the advanced specifications that most smartphones these days are equipped with is the RAM or Random Access Memory. The RAM basically holds the data of a smartphone and ensures that the phone runs smoothly and efficiently. There was a time when 4GB RAM on smartphones was considered a big number. However, the smartphone market is flooded with 6GB RAM and 8GB RAM smartphones. 8GB RAM smartphones are comparatively new to the market and only a few smartphones have incorporated such a high storage on their smartphones. 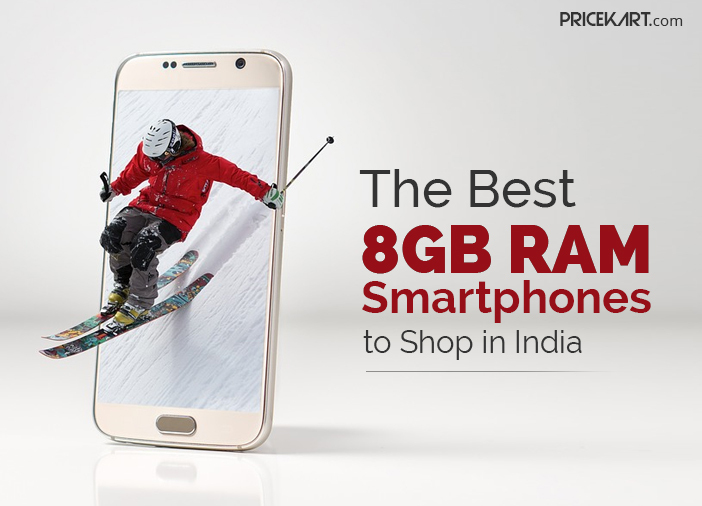 There are various smartphones from the mobile price list that offer fast and powerful performance. If you are looking for a powerful and fast smartphone, here is our list of the best 8GB RAM phones to shop in India. 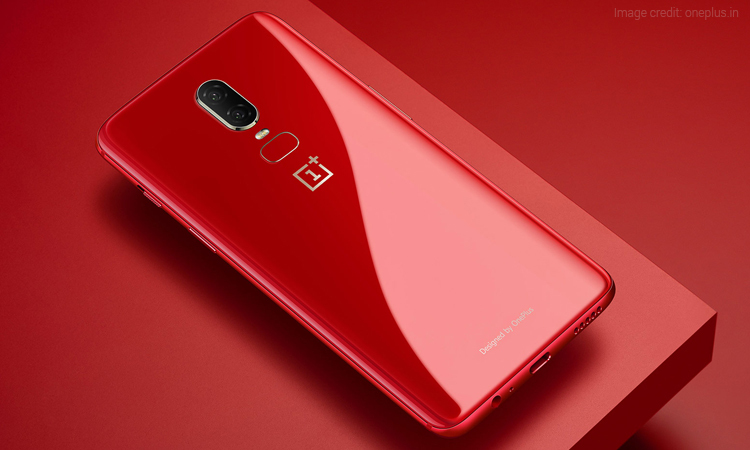 Smartphone company OnePlus was the first to introduce 8GB RAM on its OnePlus 6 smartphone. Paired with the fastest Qualcomm Snapdragon 845 processor and 8GB RAM, OnePlus becomes one of the most powerful smartphones in the OnePlus mobile price list. The phone also comes with sufficient inbuilt storage space of 128GB. Along with remarkable specifications, the smartphone also comes with a sleek and attractive design. In all, OnePlus 6 is a great pick if you are looking for something that offers smooth performance as well as looks smart to the eye. Vivo took the smartphone market by surprise when it launched its Vivo NEX smartphone. The smartphone is great in terms of features, specifications and design. Interestingly, the main highlight of the smartphone is not the 8GB RAM storage, but the pop-up selfie camera. Vivo designed a truly bezel-less smartphone by incorporating a pop-up selfie camera that will make an appearance when the front camera mode is activated. Like the OnePlus 6 smartphone, even Vivo NEX is designed with Qualcomm Snapdragon 845 processor coupled with 8GB of RAM. The phone is capable of delivering extensive usage. 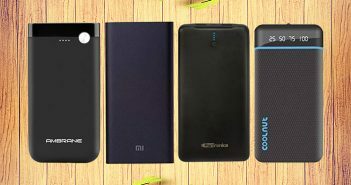 Xiaomi recently added a new brand called the ‘Pocophone’ to the Xiaomi mobile price list in India. 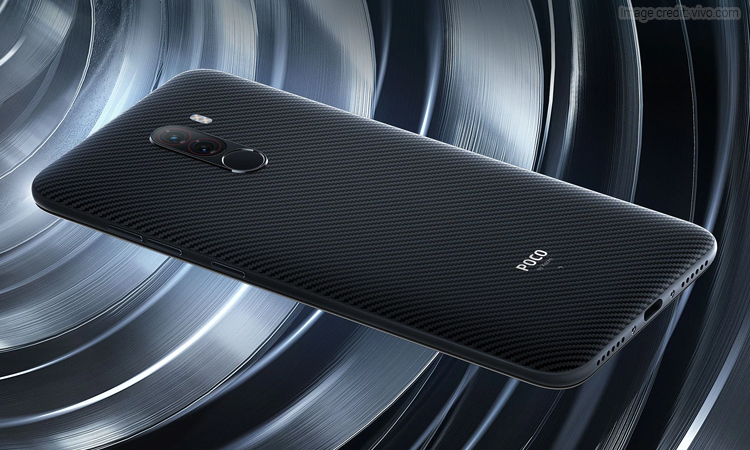 The brand’s latest Poco F1 smartphone has joined the list of 8GB RAM smartphones available in India. Poco F1 is a mid-range flagship smartphone that is designed with the latest Qualcomm Snapdragon 845 processor. It is available in 3 storage variants with 8GB RAM variant being the highest. 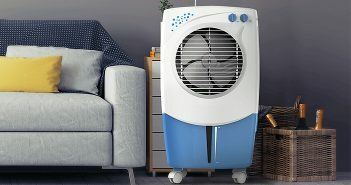 Apart from fast performance, another interesting feature of this smartphone is liquid cooling, which will stop the smartphone from heating up. If you are looking for a smartphone that looks great as well as offers great performance, then don’t look further than Asus ZenFone 5Z. The smartphone is designed with a wide range of features. Asus ZenFone has a notch display, which can be hidden according to the user’s preference. Like all the 8GB RAM smartphones, even Asus ZenFone 5Z comes with Qualcomm Snapdragon 845 processor. 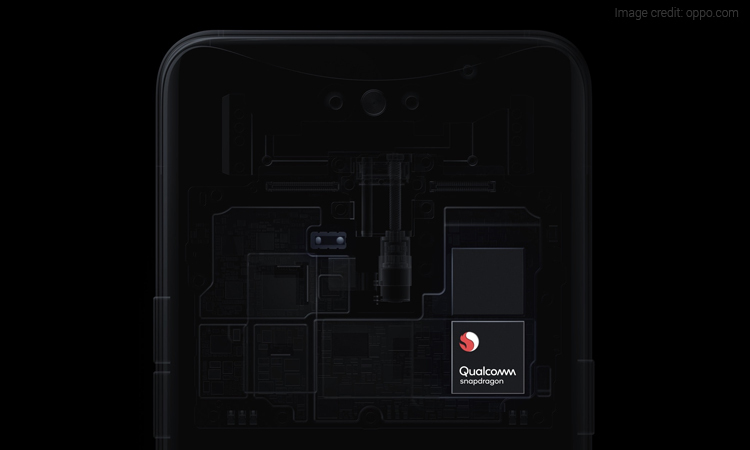 However, it is the cheapest smartphone to run on this chipset. 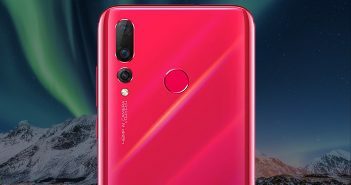 The company vouches for this phone for its amazing AI camera, audio and battery life. And the last 8GB smartphone on our list is the Oppo Find X. One look at the Oppo Find X and you will see the classy design and features. Even this 8GB smartphone is paired with Qualcomm Snapdragon 845 processor. It is one of the truly bezel-less smartphones available on the market today. Similar to the pop-up selfie camera seen on the Vivo NEX, Oppo Find X comes with a sliding mechanism, which hosts the front and the rear cameras. Additionally, the front and rear camera on Oppo Find X are designed with AI features to improve the pictures automatically.